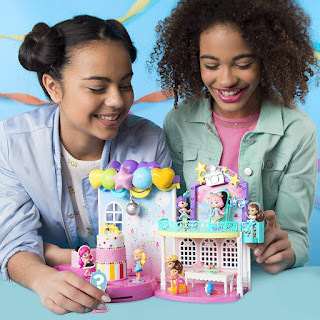 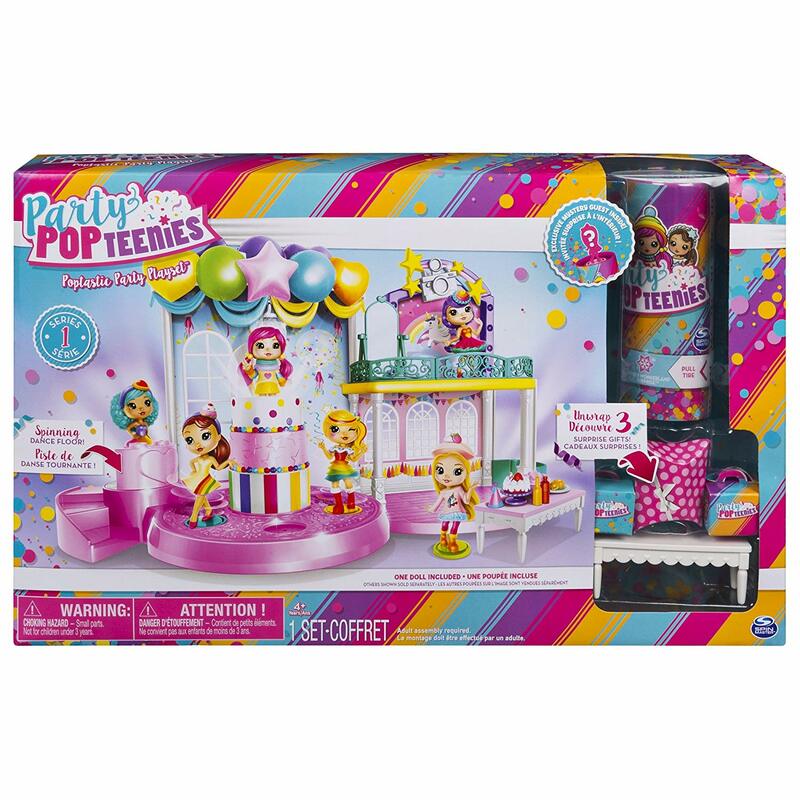 Amazon has the Party Popteenies - Poptastic Party Playset on sale for just $4.99, down from $24.99 and shipping is free! 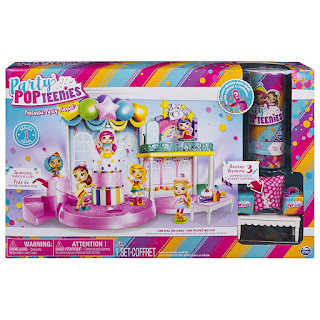 Come celebrate with the Party Popteenies! unwrap the poptastic party playset for the ultimate Party Popteenies bash! featuring a spinning dance floor, photo booth, banquet room, and a swanky elevator, this venue is Poppin’! 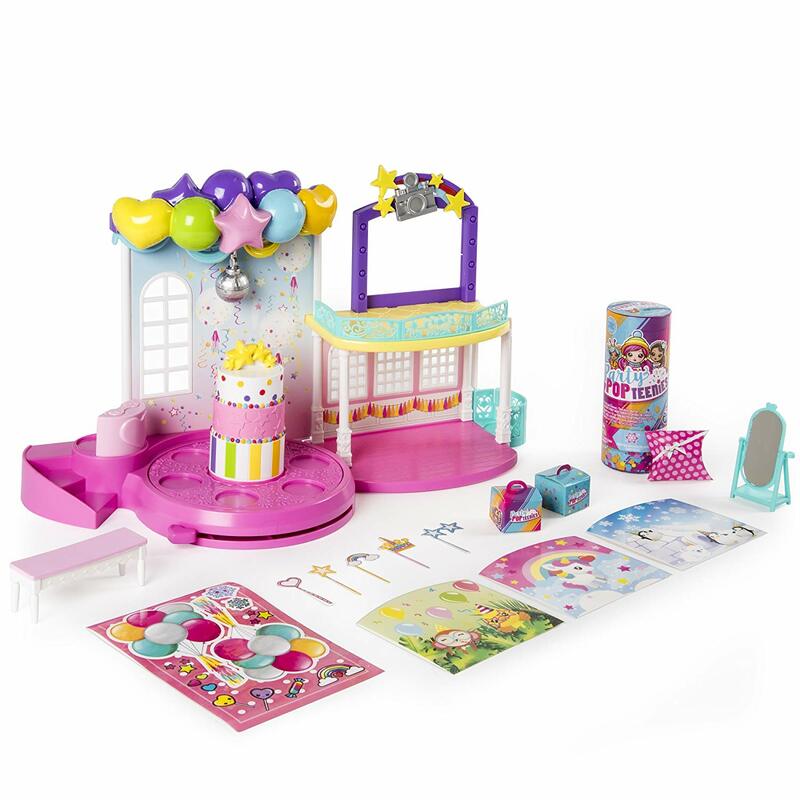 there’s even a surprise guest and three surprise gifts to unwrap!